We welcome visiting societies, works away-days, etc. 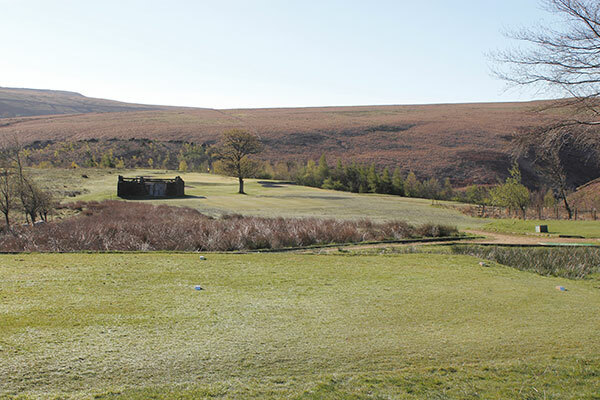 and can tailor a package of golf and hospitality to meet requirements. We are able to quote competitive rates for visiting societies. 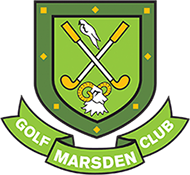 Enquiries can be made by phone: 01484 844253; by email secretary@marsdengolfclub.co.uk or by visiting the club where we will be happy to show you our facilities.